Neighbourhood is the hub for everything that’s going on in your local area. We’ll keep you posted on upcoming events, interesting news from the community and any exciting opportunities that you can get involved in. The first stop for everything you need to know about the city is the Derry City Council website. 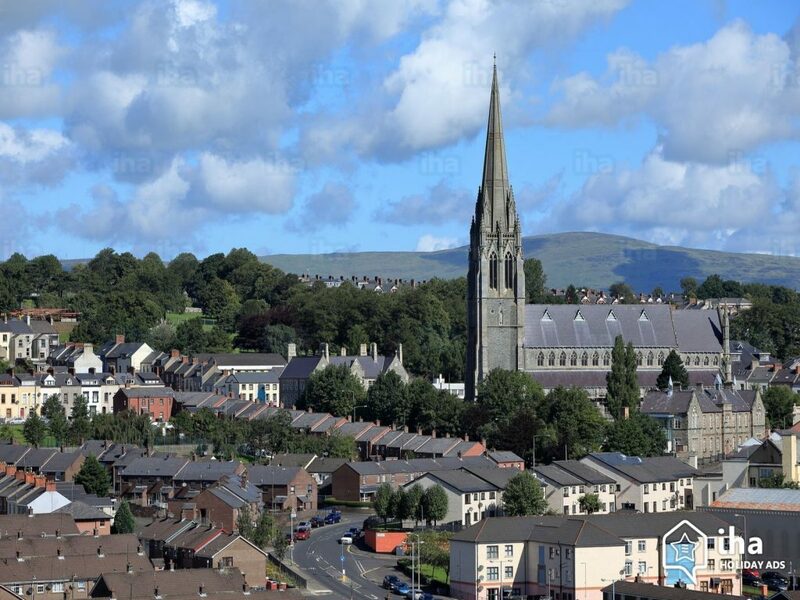 As the first UK City of Culture in 2013, Lisnagelvin isn’t the only reason to visit Derry. The area has a special connection with the arts and has nurtured some of the UK’s finest talent including playwright, Brian Friel; poet, Seamus Heaney; musician, Phil Coulter; rock band, The Undertones; and famed Irish baritone Josef Locke. 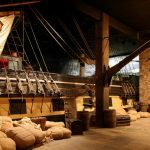 With such an impressive list of Derry ‘alumni’, there’s no wonder the city boasts an exciting array of museums, theatres and activity centres for residents and visitors to enjoy. The Museum of Free Derry focuses on the civil rights movement which emerged in the 1960s and Free Derry/early Troubles period of the 1970s. With an archive of over 25 000 items donated mostly by local residents, the museum is an important part of the local community. One of the most stunning attractions is Derry’s magnificent Guild Hall, fresh from its recent multi-million pound restoration. The magnificent neo-gothic-style building possesses stunning features such as stained glass windows and a newly opened tourist wing allowing visitors to discover more about Derry’s past. Outside the city’s famous walls, just to the west, is the River Foyle, which provides an inspiring backdrop for the various walking and cycling trails that fringe the city. For a more dedicated river experience head down to the Riverwatch Aquarium, where myriad fish and shellfish native to the Foyle are displayed. Watch them swimming around in tanks, learn about their lifecycles and get to grips with the environment of Lough Foyle. 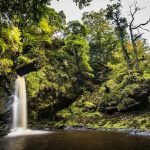 Fancy a day in Lough Foyle itself? Creggan Country Park offers water sports, outdoor pursuits, walking and angling for the whole family to enjoy. Derry’s theatre scene is vibrant and lively with various theatres offering you a slice of entertainment tailored to its audiences’ tastes. The Millenium Forum, the Playhouse and the Waterside Theatre are just three great diva-worthy locations in the area. For more information on everything going on visit the Derry-Londonderry What’s On Guide. We’re really keen to hear from individuals, groups or charities so please keep us up to date with anything you’d like to share and we’ll do our best to feature it in your Neighbourhood section. Please email contenthub@whitewallmarketing.co.uk and let us know what you’re up to!